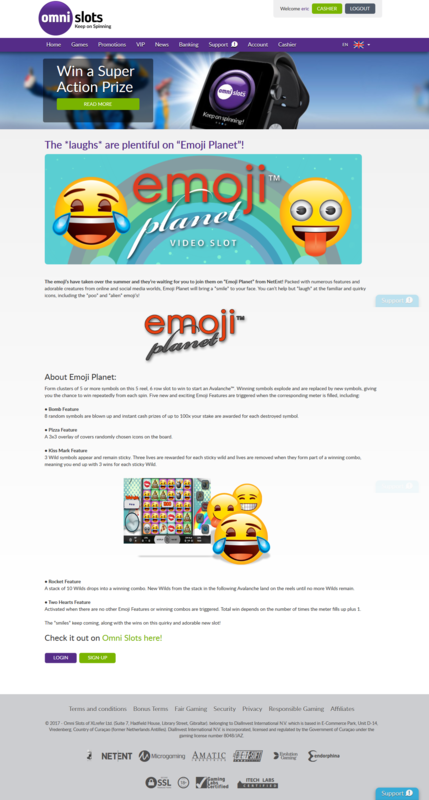 … particularly when it is for articles, blogs, or any social media platform. 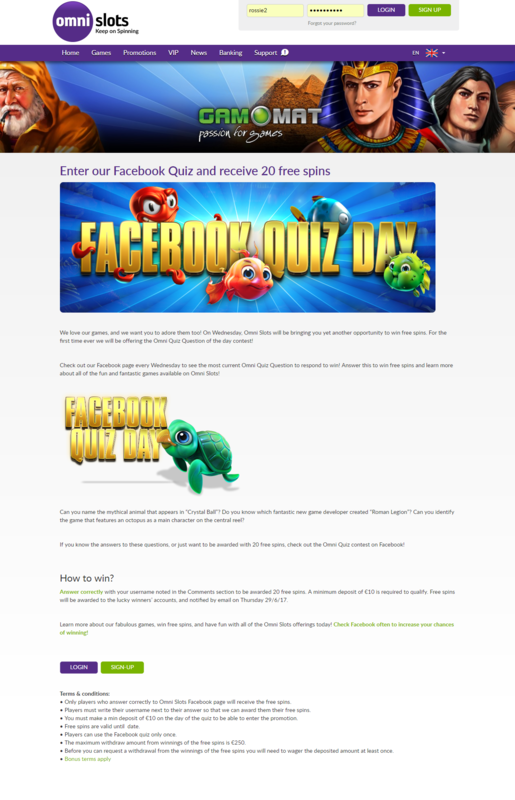 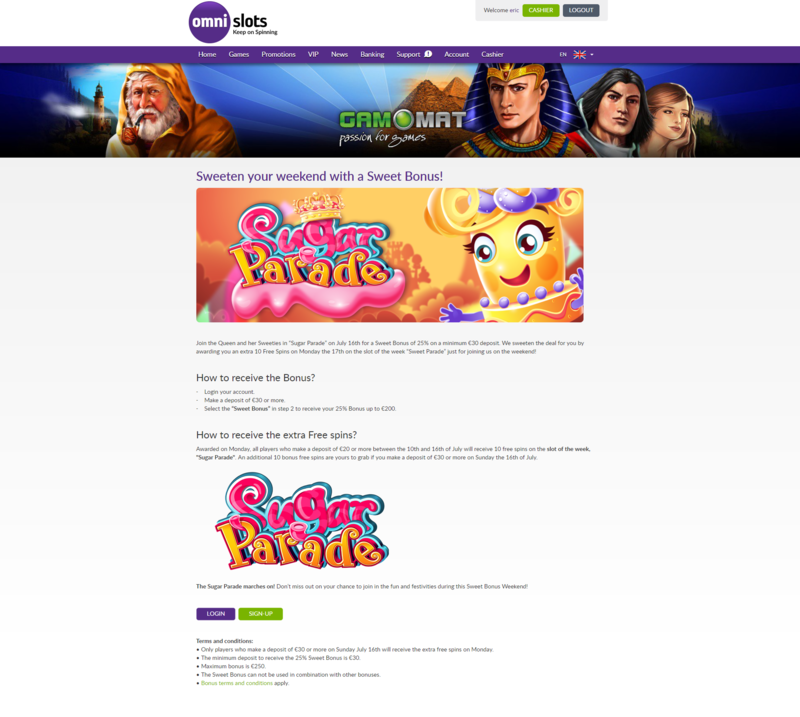 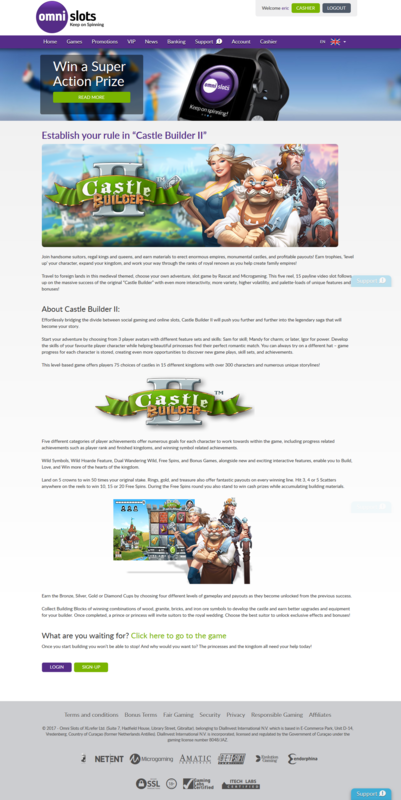 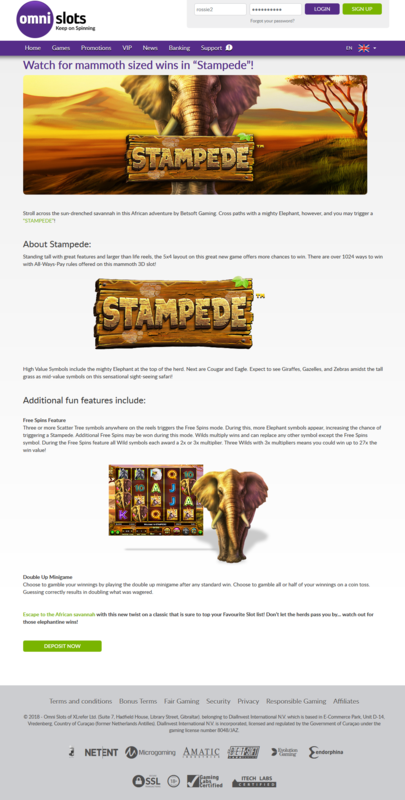 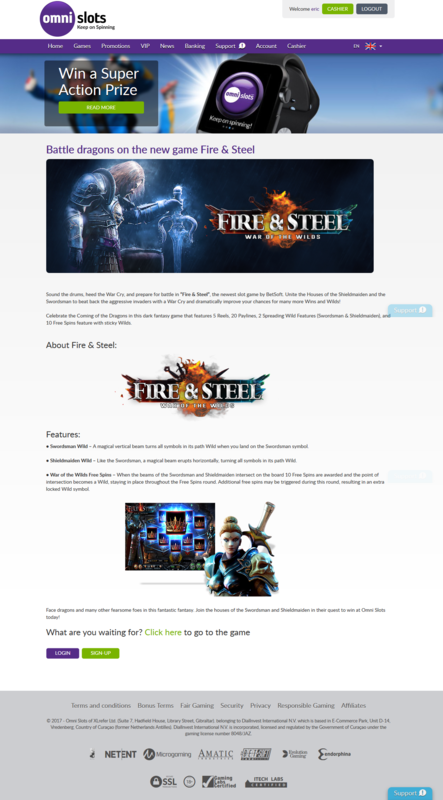 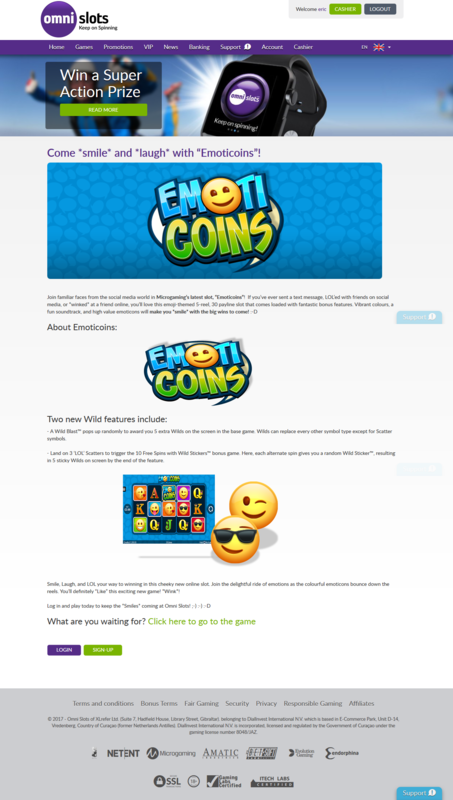 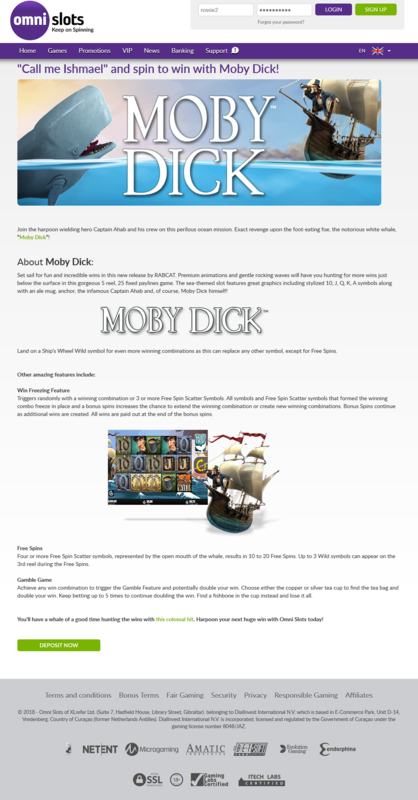 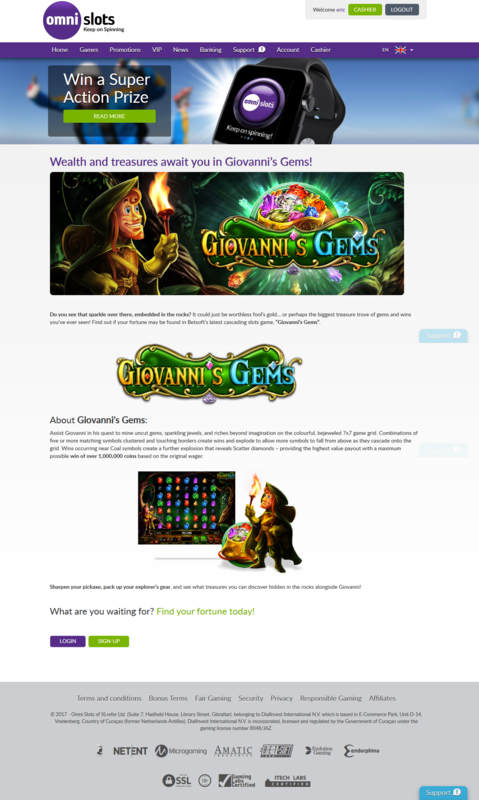 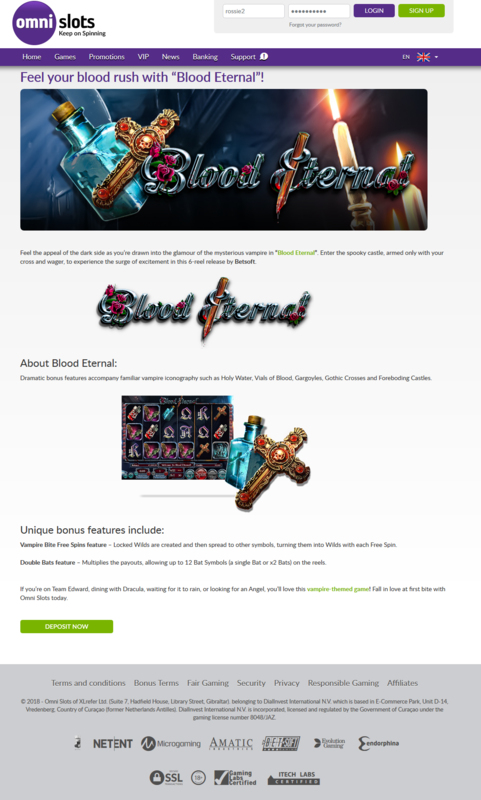 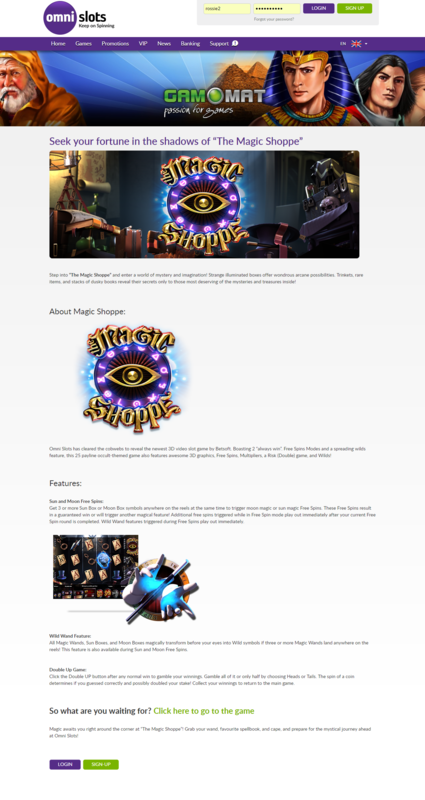 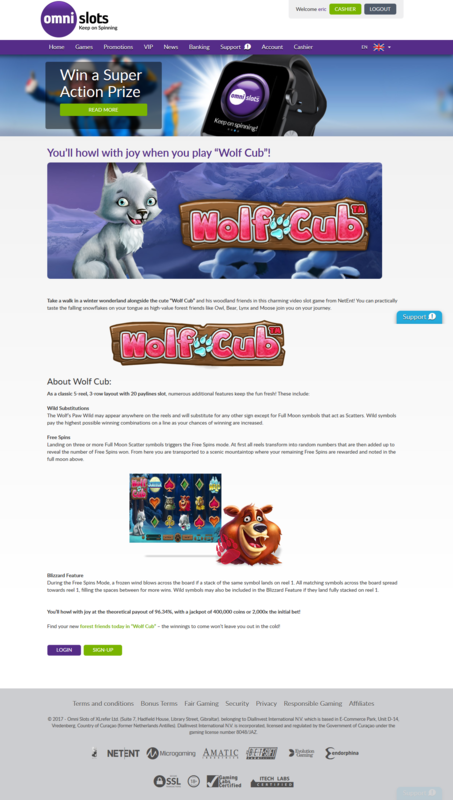 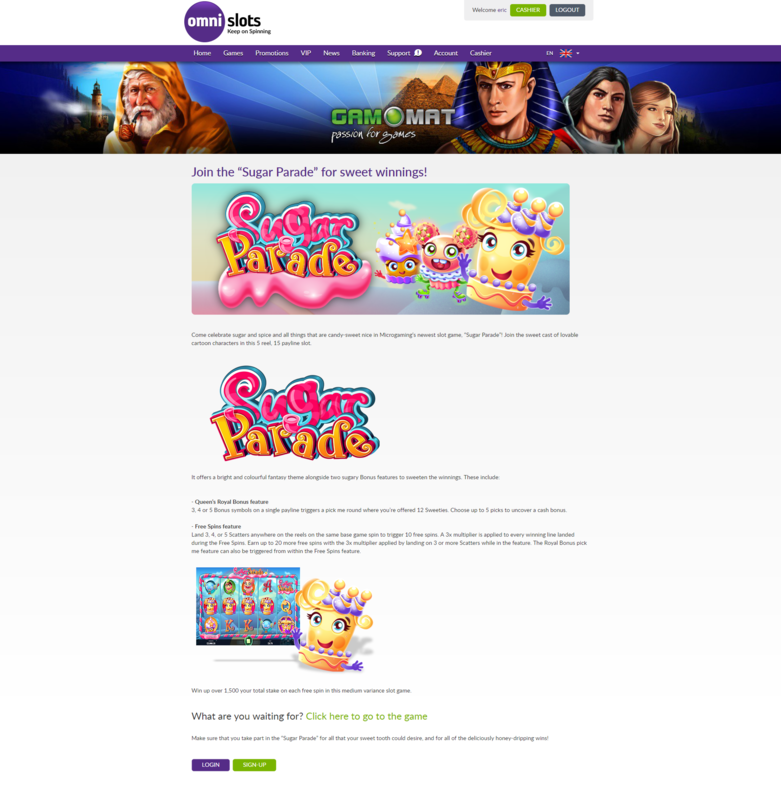 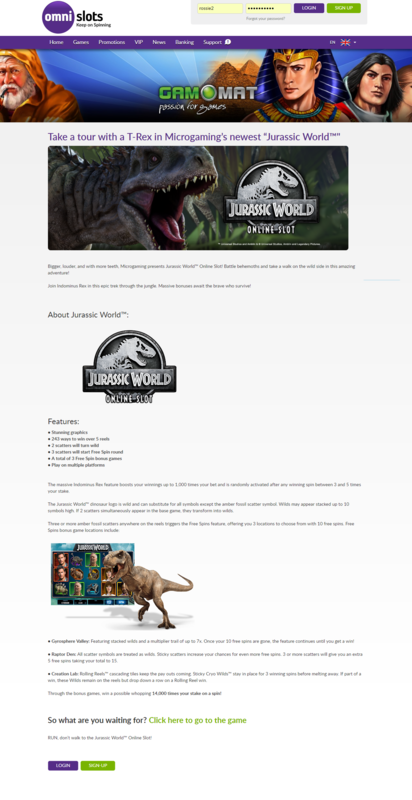 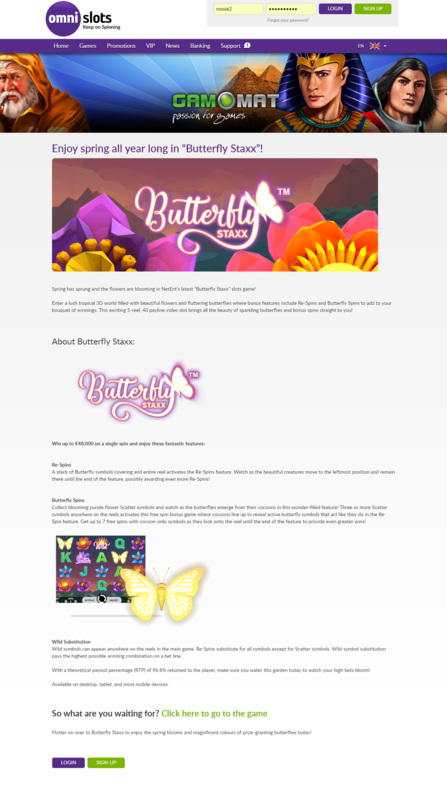 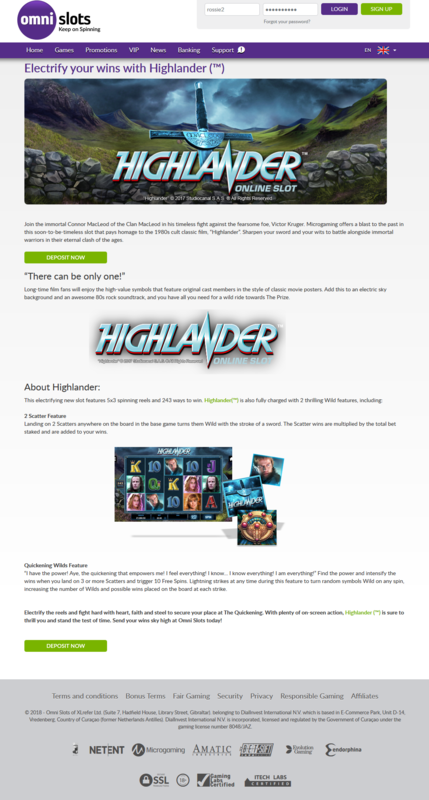 Regular written content developed to promote the latest titles, as they were made available, on an international online gaming site. 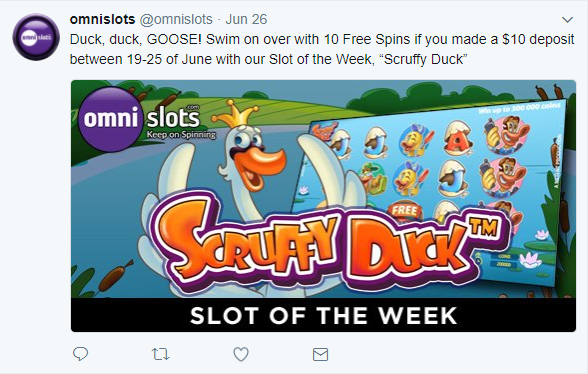 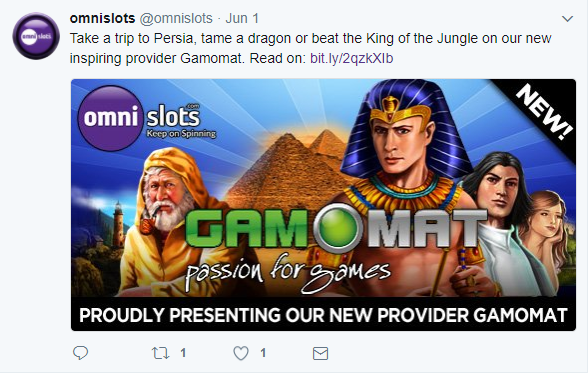 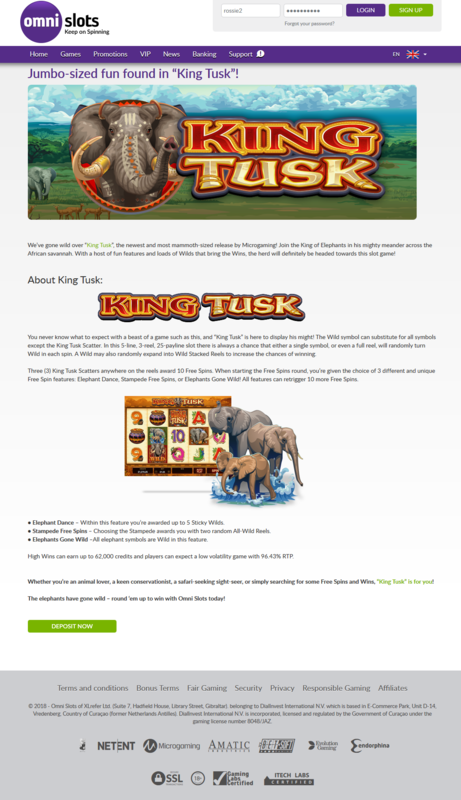 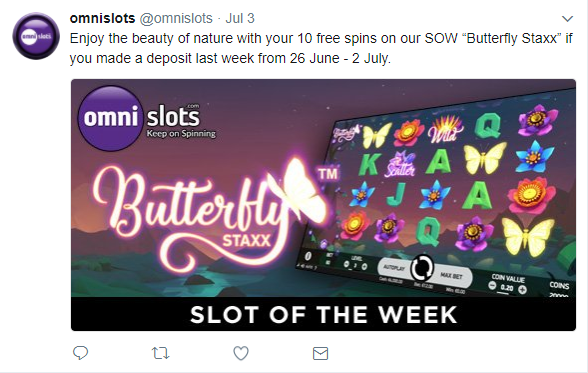 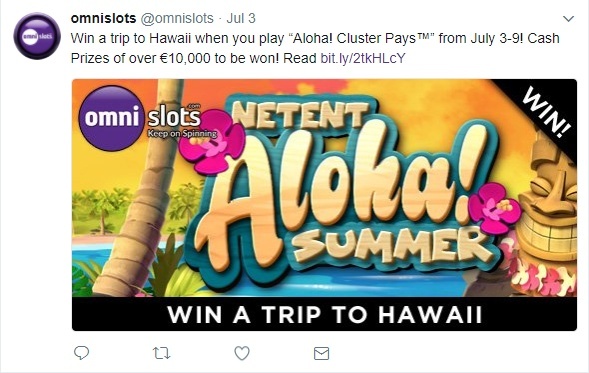 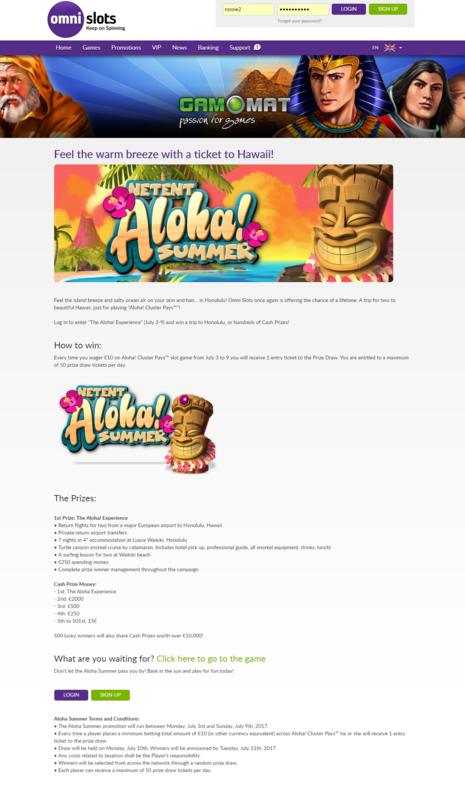 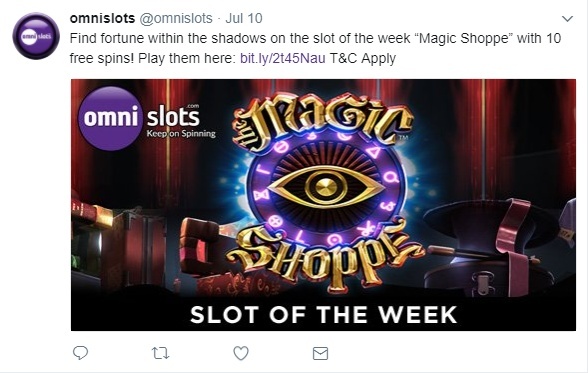 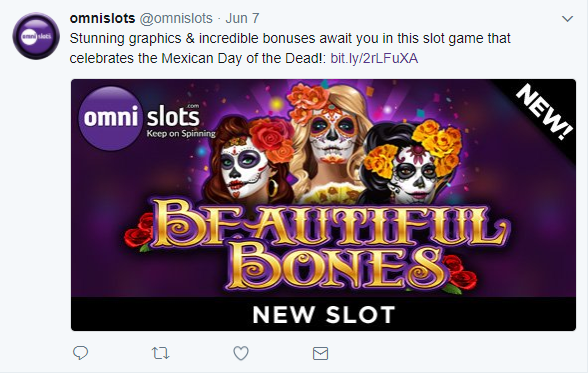 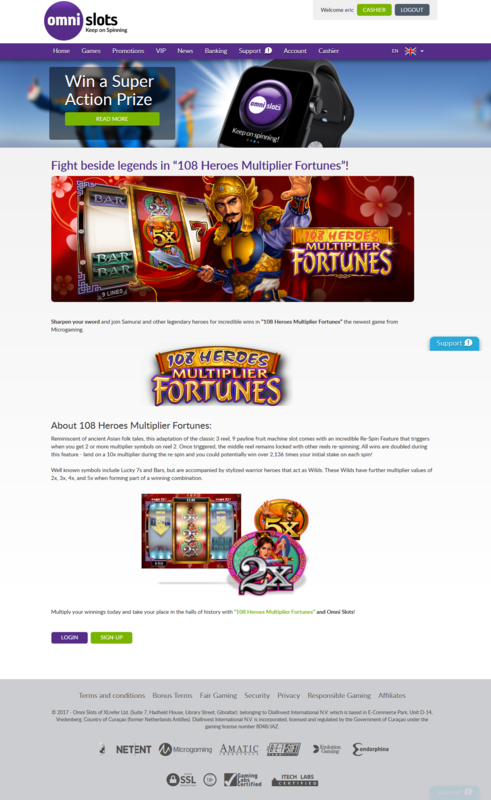 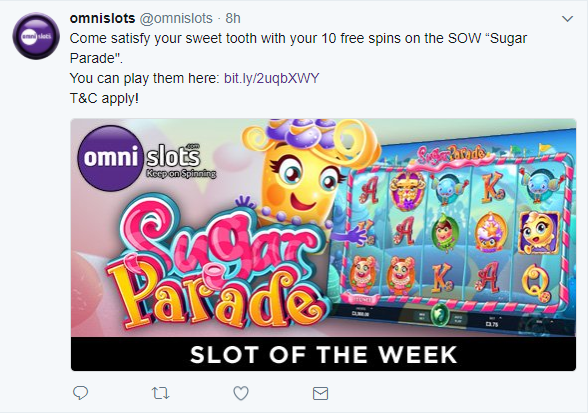 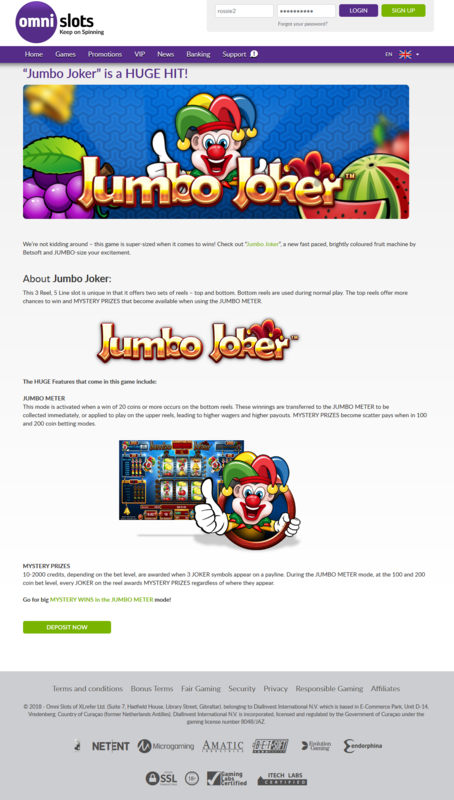 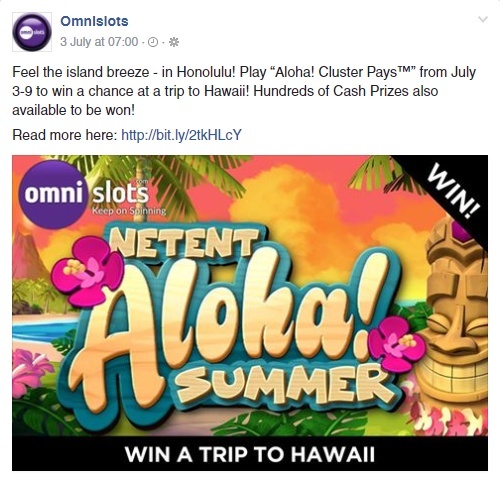 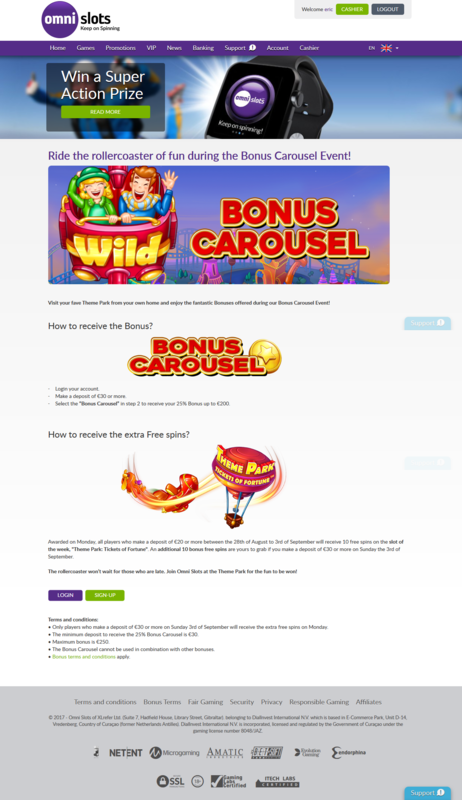 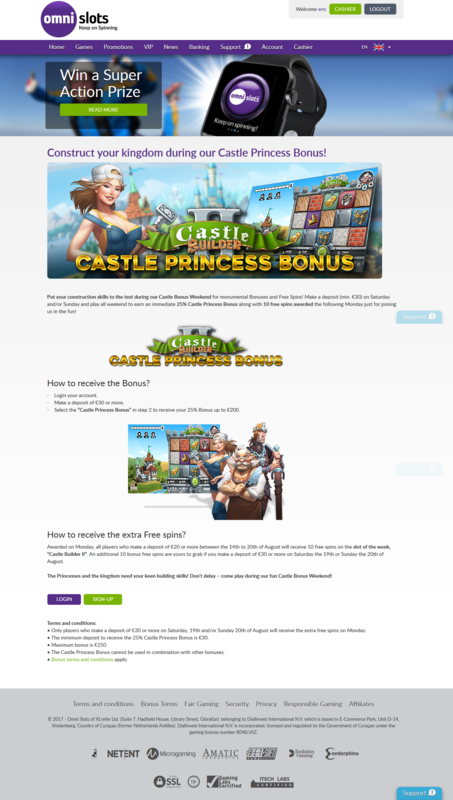 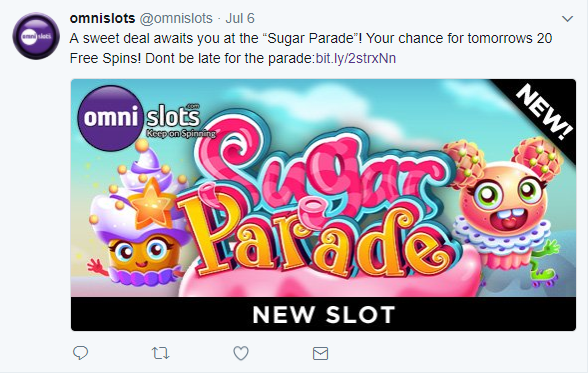 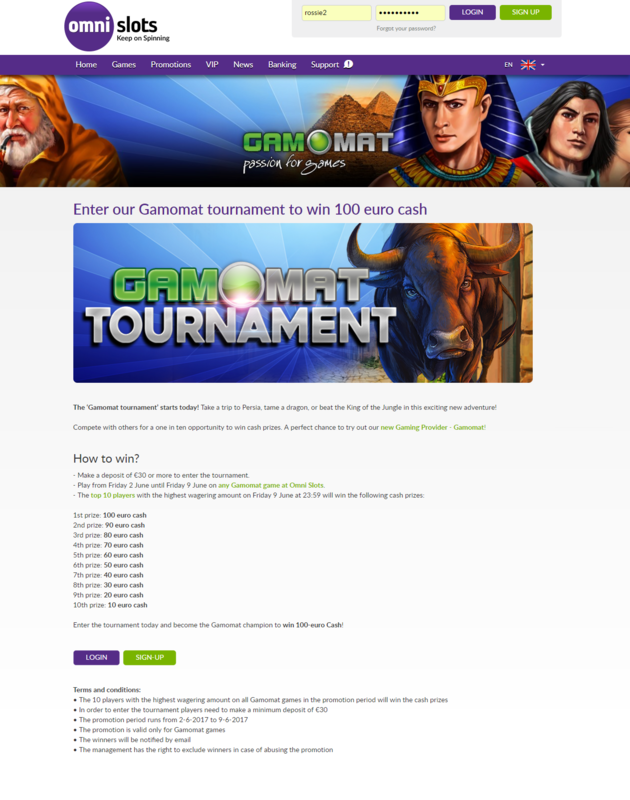 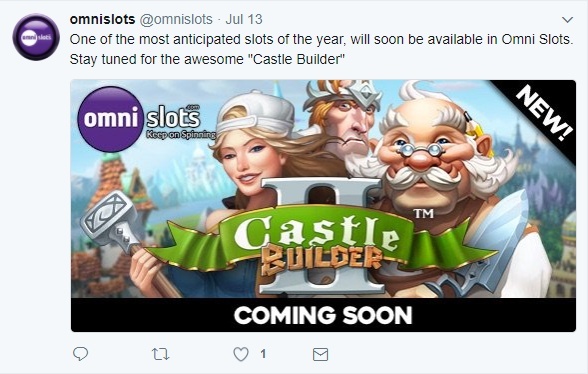 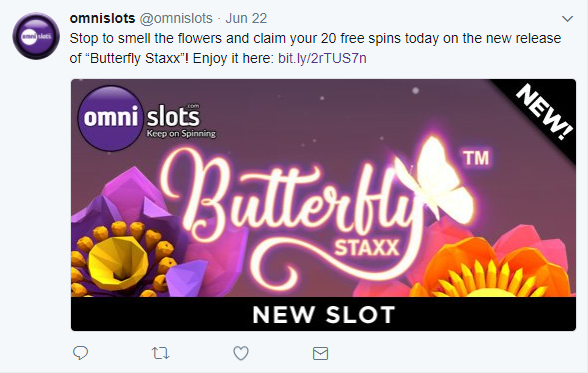 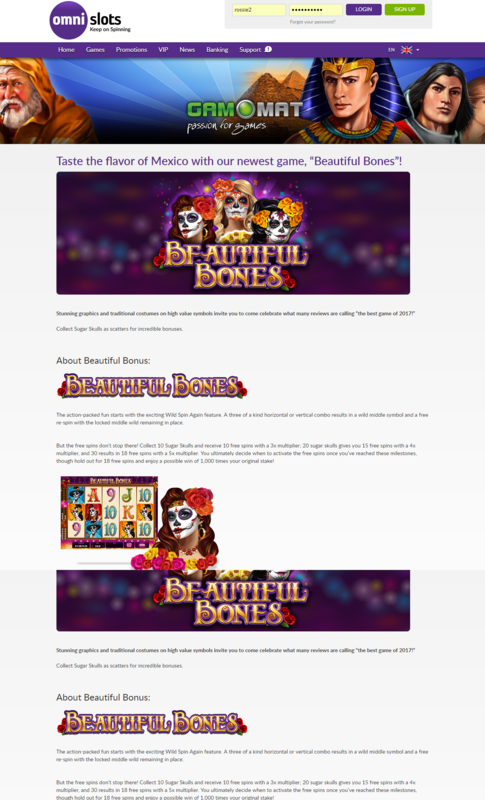 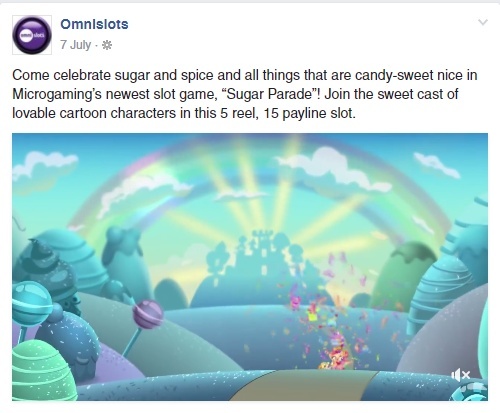 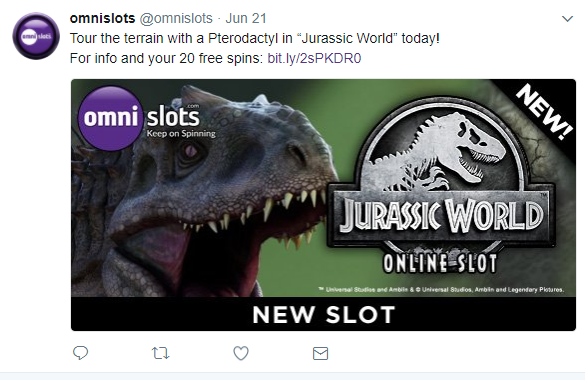 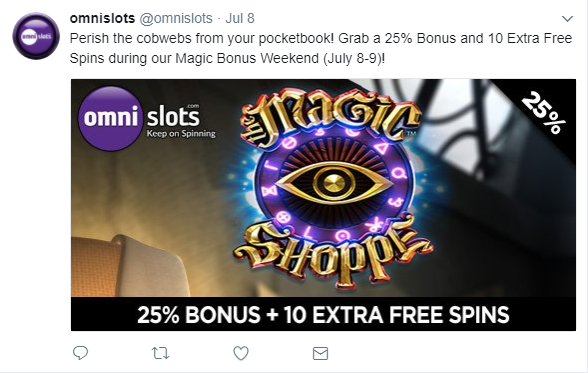 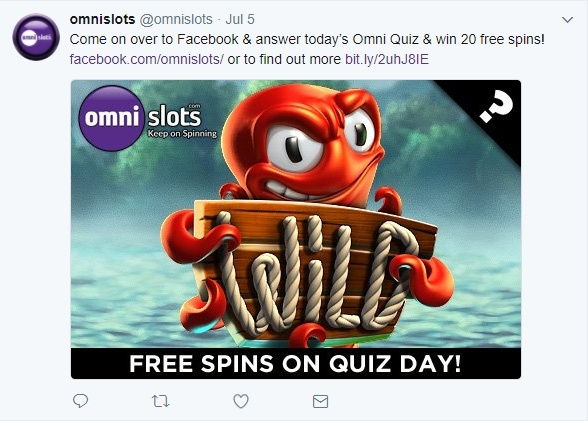 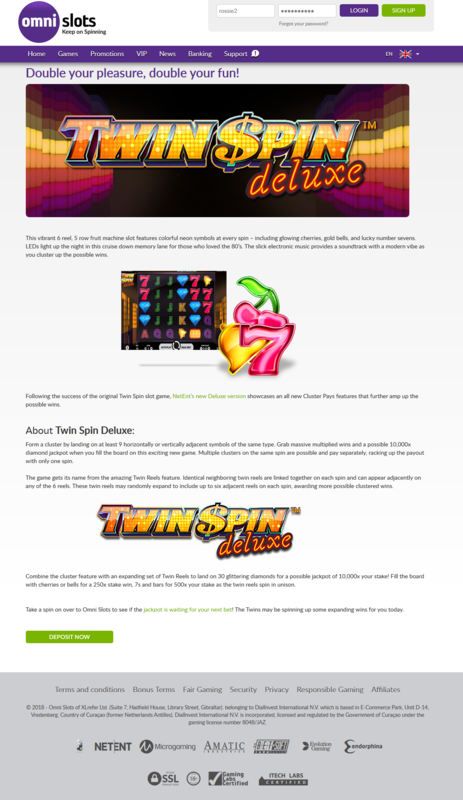 Style requested was fun and fresh, with a regular call-to-action encouraging users to login and play latest casino games.